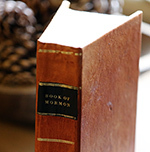 View the article on Book of Mormon Central. 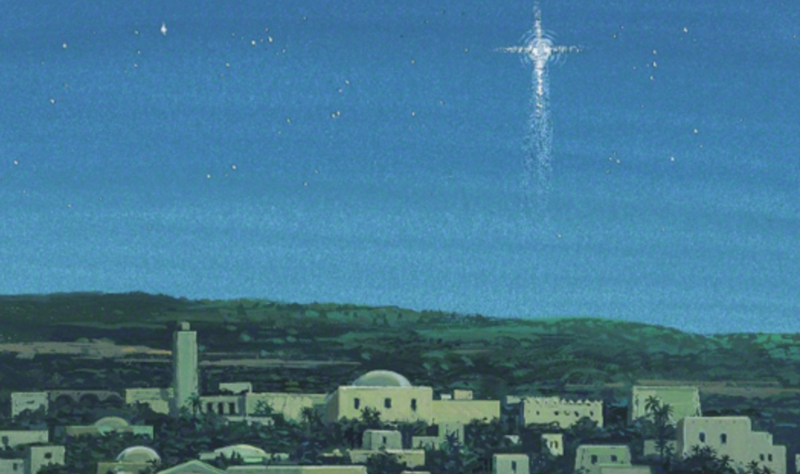 Cover image: “New Star” via LDS Media Library. 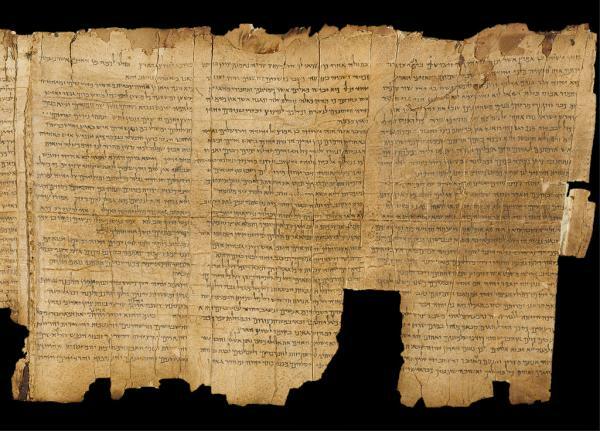 The Book of Mormon and the Bible are both ancient records which testify of Jesus Christ, but there are naturally both differences and similarities between these two sacred histories. Studying some of the differences, even when they are minor or subtle, can be interesting and insightful, and sometimes even testimony building. According to Yigal Moyal and Avraham Faust, “One may treat the entire region, including … ‘satellite’ settlements, as part of Jerusalem’s own hinterland.”11 Nephi’s use of the phrase land of Jerusalem may appropriately refer to this “hinterland” surrounding the city itself. Dead Sea scrolls shown in Amman Archaeology Museum. Image via Wikimedia Commons. Of course, this subtle difference between biblical and Book of Mormon expressions for Jerusalem is not, by itself, of great eternal worth. Nonetheless, paying careful attention to this small difference provided an opportunity to learn more about the ancient world from which both ancient records come—which, in turn, can help us better understand the scriptural teachings in context. Since the archaeology and ancient sources which corroborate the Book of Mormon only became available recently, this can also build our testimonies in the Book of Mormon as a reliable witness of truth. Taking the time to patiently investigate other, seemingly more significant differences in the historical, doctrinal, and spiritual truths taught by these two witnesses of Christ can be even more enlightening. Take, for example, Alma’s statement that the Savior “shall be born of Mary, at Jerusalem” (Alma 7:10), instead of Bethlehem, as indicated in the Gospels (see Matthew 2; Luke 2). Some have seen this as a major contradiction between the testimonies of Christ found in the Book of Mormon and the Bible. Bethlehem was evidently part of the “land of Jerusalem” in antiquity. 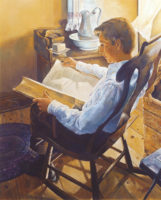 Rather than seeing Alma’s statement as a major contradiction with the Bible, careful investigation reveals that it actually represents an accurate understanding of the relationship of Bethlehem to Jerusalem in Lehi’s time.17 Alma likely used the more general reference because his New World audience would not have been as familiar with “regions round about” Jerusalem (2 Nephi 25:1–6). Thanks to the additional witness of archaeology and other ancient sources, we now know that both the Bible and Book of Mormon bear accurate witness of the Savior’s birth from an ancient perspective. Neal Rappleye, “Nephite History in Context 2: Special Issue,” Studio et Quoque Fide (December 2017). Daniel C. Peterson, Matthew Roper, and William J. Hamblin, “On Alma 7:10 and the Birthplace of Jesus Christ” (FARMS Papers, 1995). Robert F. Smith, “The Land of Jerusalem: The Place of Jesus’ Birth,” in Reexploring the Book of Mormon: A Decade of New Research, ed. John W. Welch (Salt Lake City and Provo, UT: Deseret Book and FARMS, 1992), 170–172.